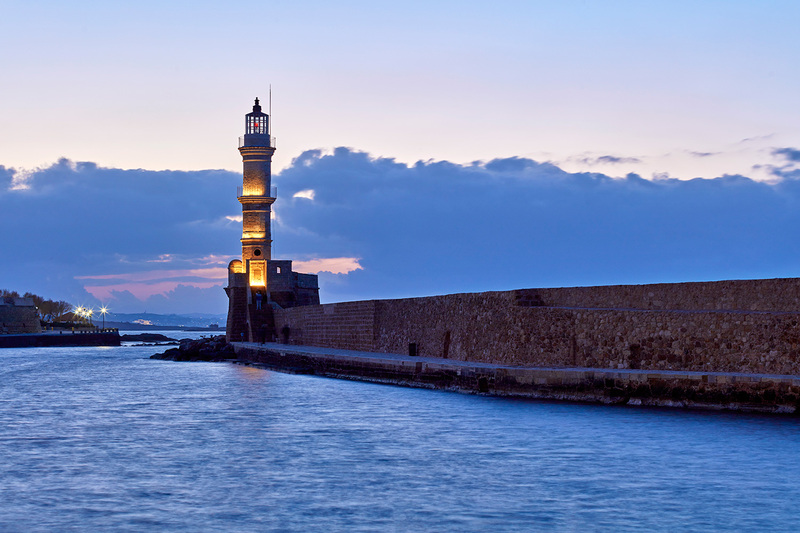 Built on the area of Minoan Kidonia, Chania city represents the historical metropolis where East meets West, the place which has historically been the melting pot of important civilizations like the Minoans and ancient Greeks, the Venetians, the Arabs, the Ottomans and finally, the modern Greeks who have all left their unique mark on the city’s architecture and culture to this day. 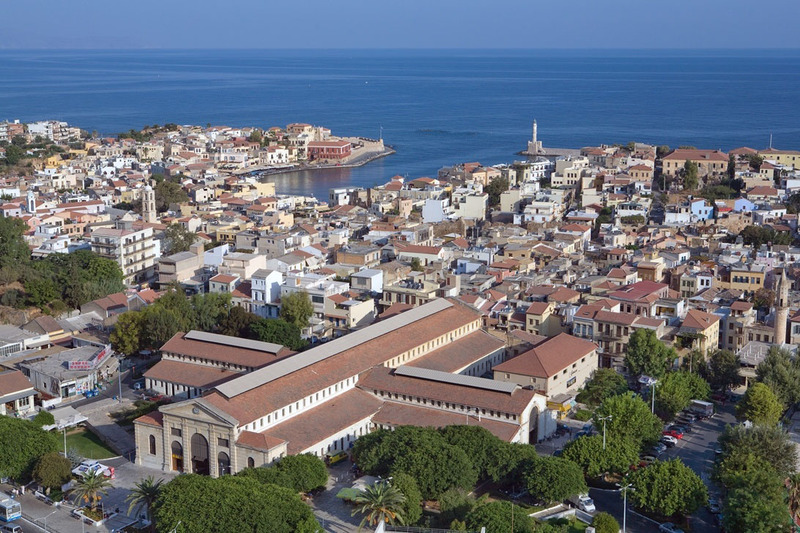 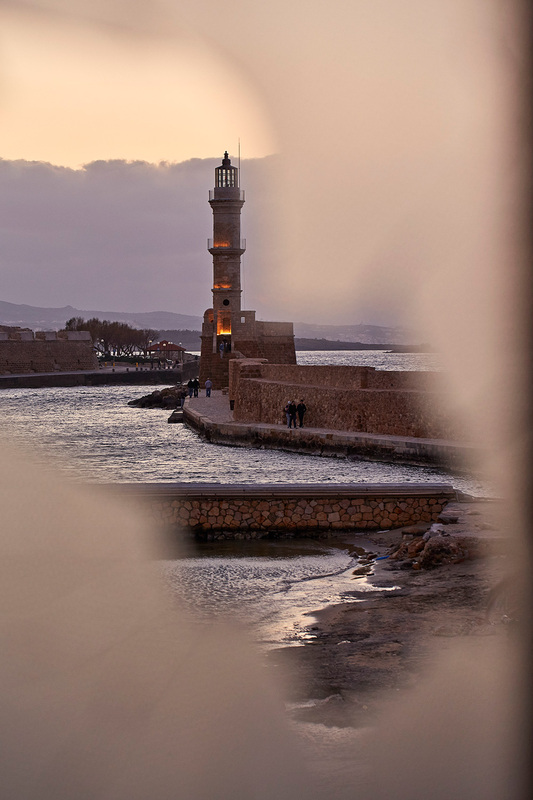 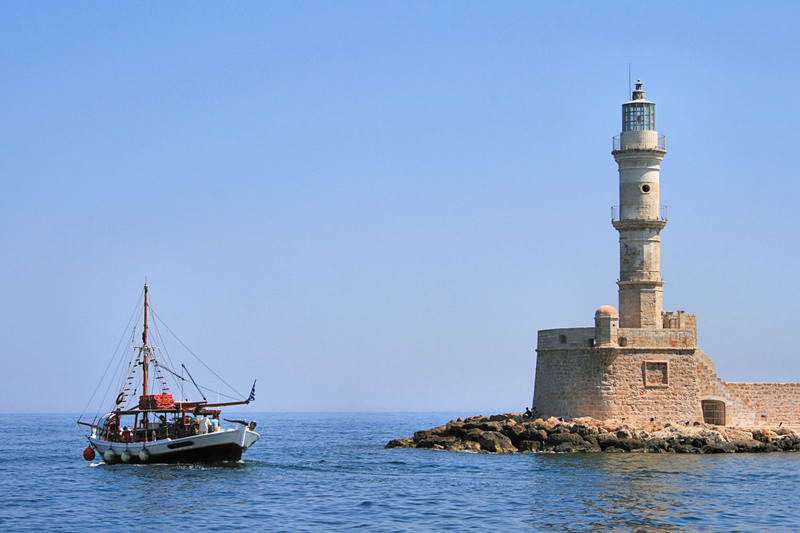 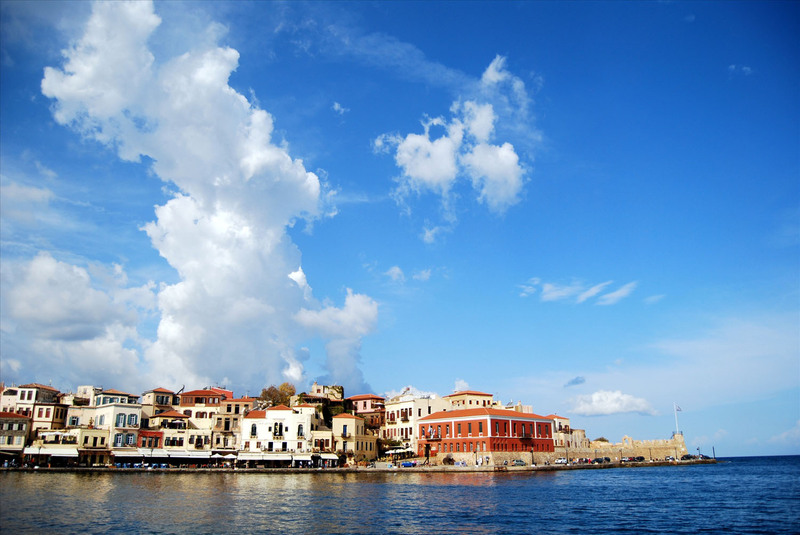 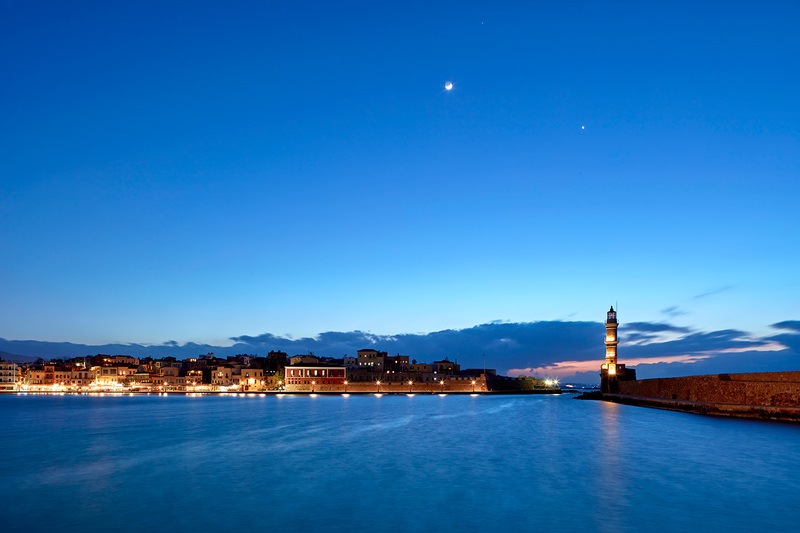 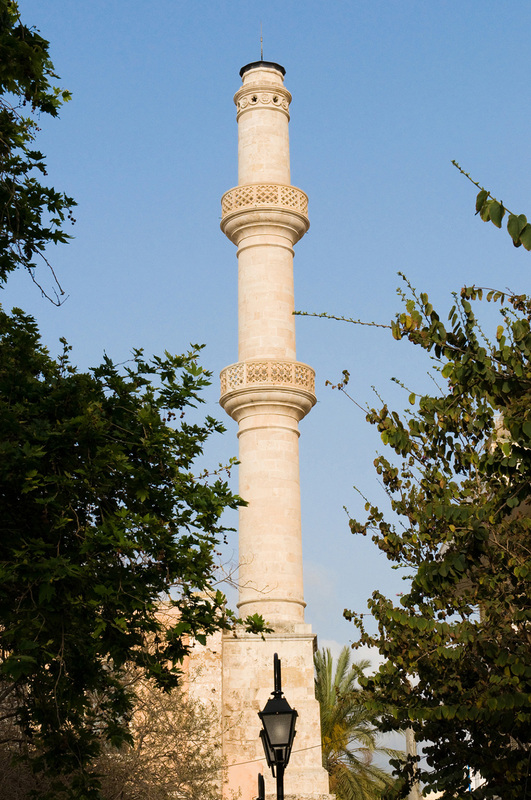 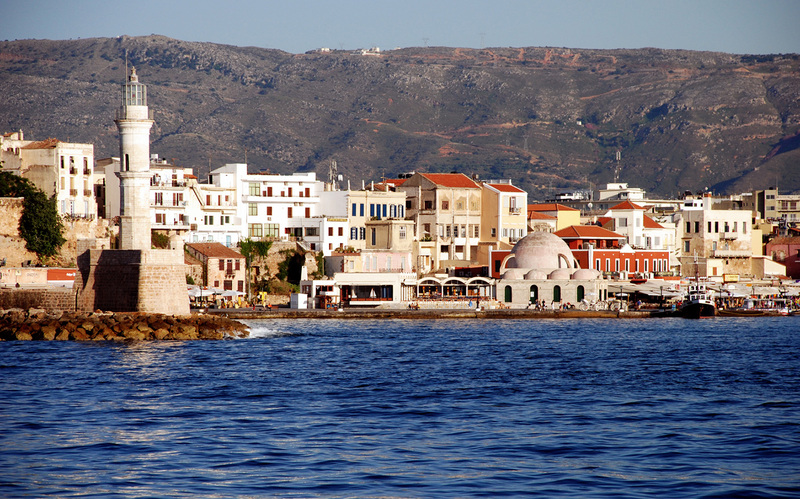 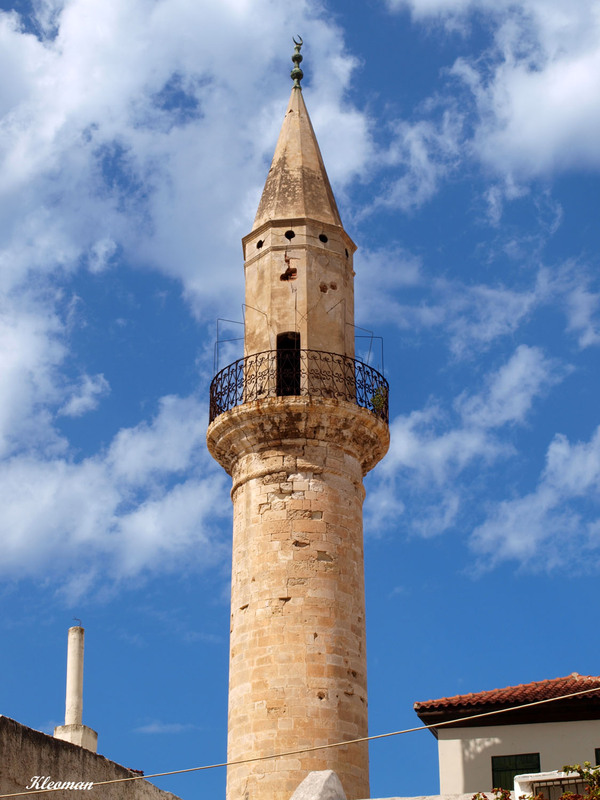 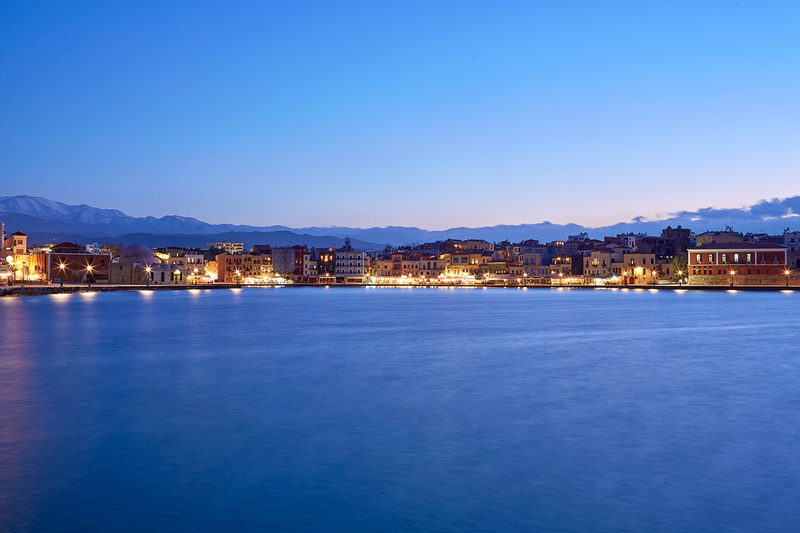 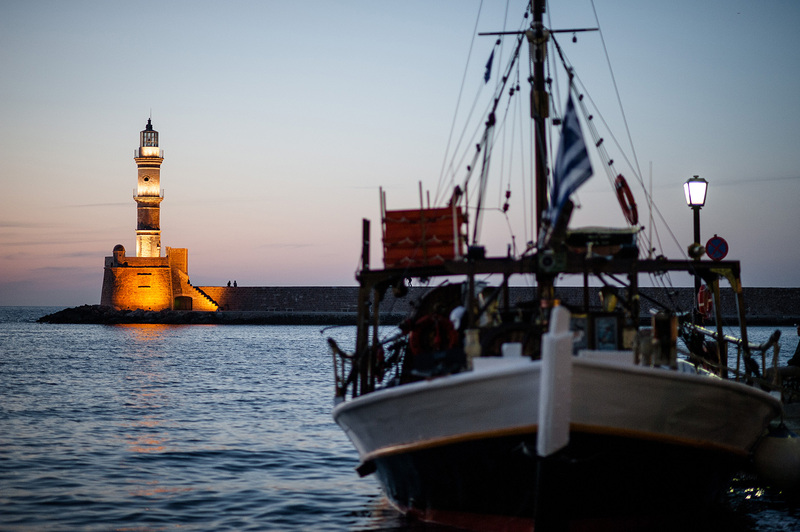 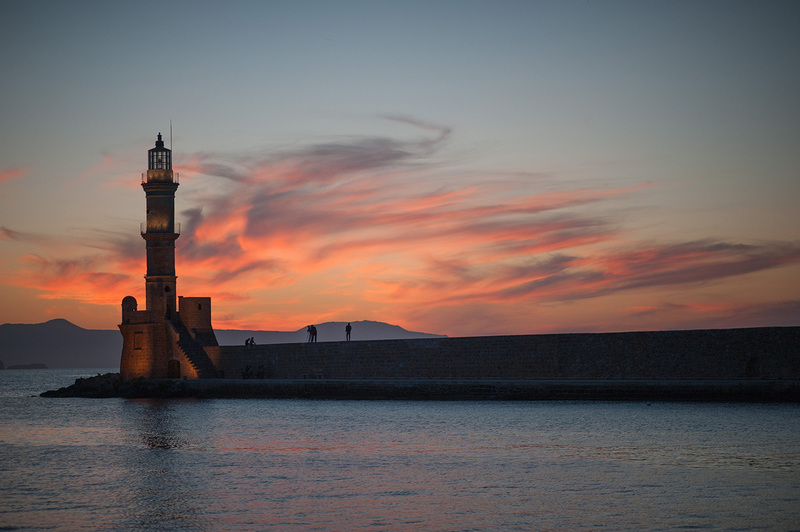 From the imposing Firkas fortress to the landmark of Chania, the Arabian Lighthouse and the Old Sea Wall, the Venetian Harbour of Chania will take you to a beautiful journey back in time, with its magnificent, carefully preserved, century-old buildings and its overwhelming atmosphere. 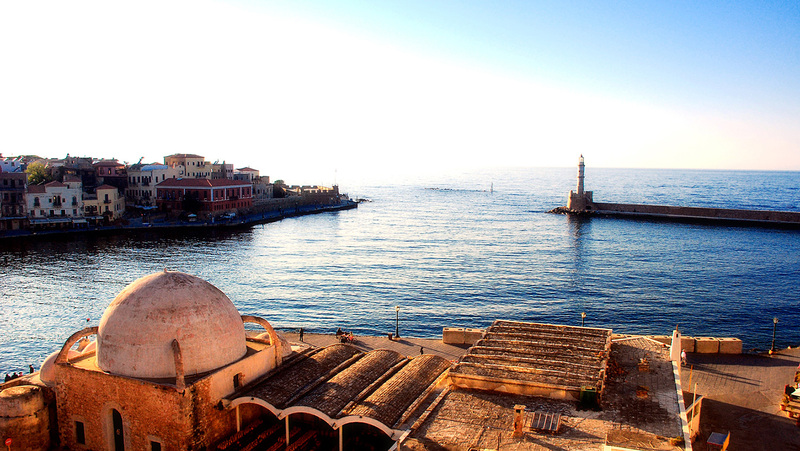 What’s even more, behind the Venetian Harbour lies the Old Town of the city, an amazing labyrinth of narrow alleys with beautiful exceptionally well preserved old buildings, that will take you back to the heydays of the Venetian naval empire, when Chania was one of the most prominent commercial cities in Europe. 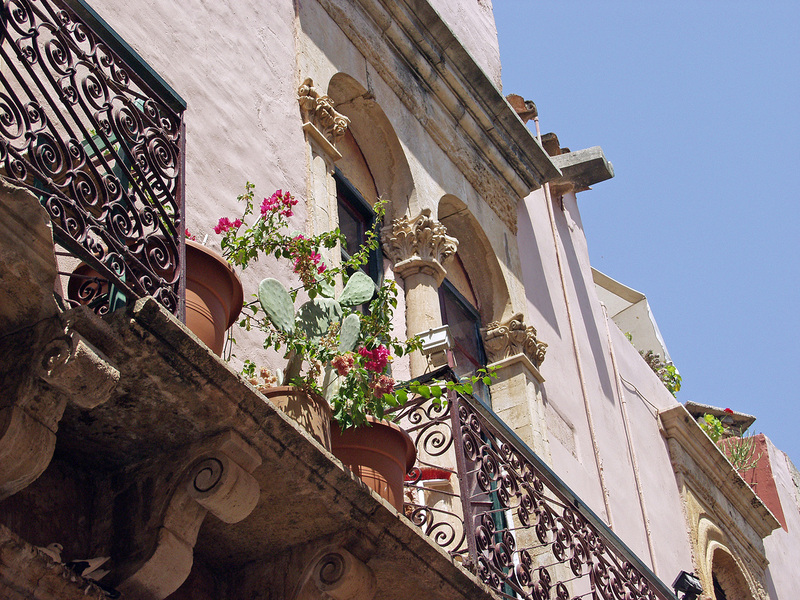 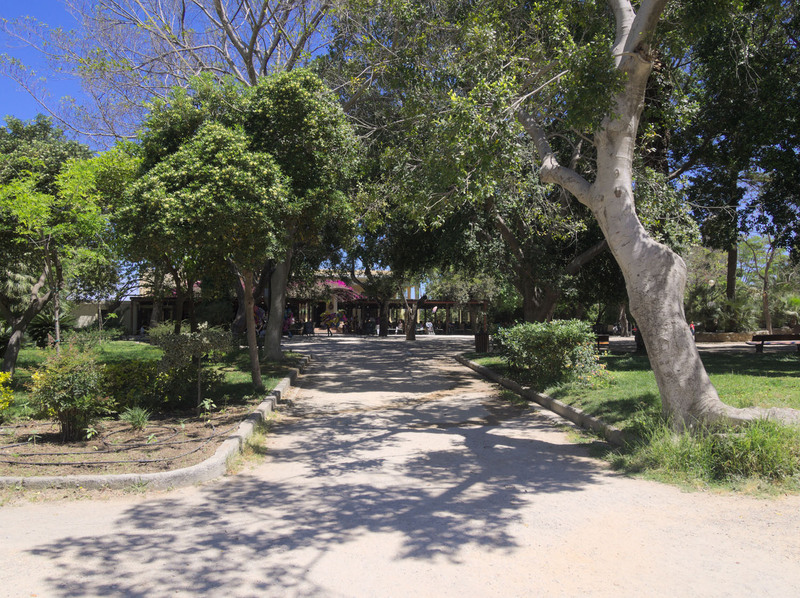 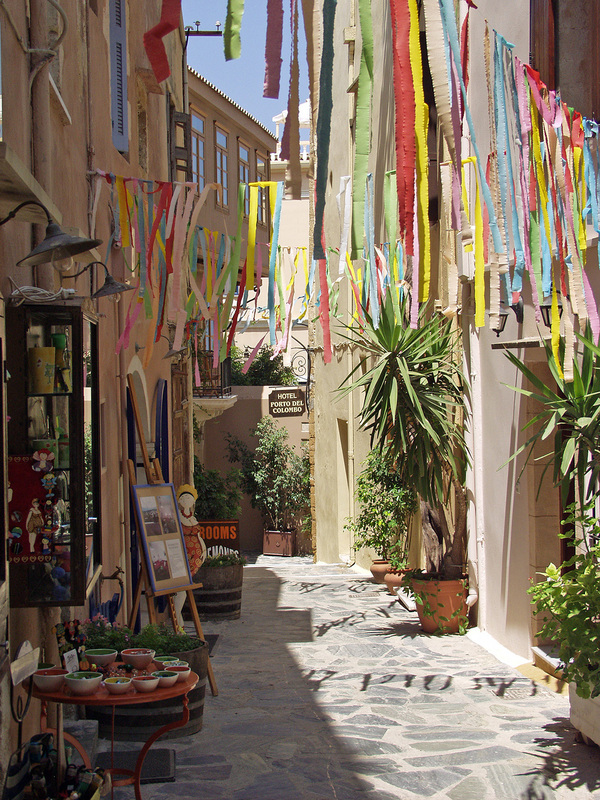 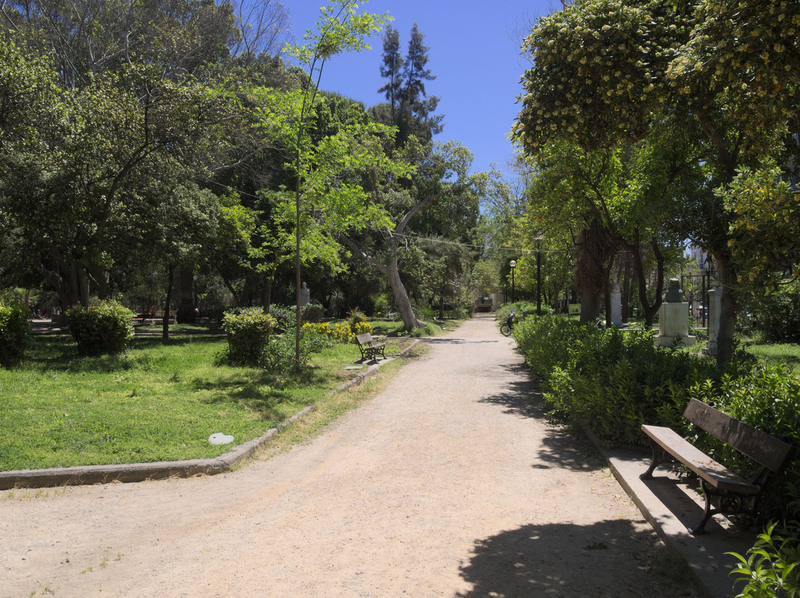 There is no better place to wander amidst the sights, the sounds, and the smells of the city’s authentic Mediterranean atmosphere. 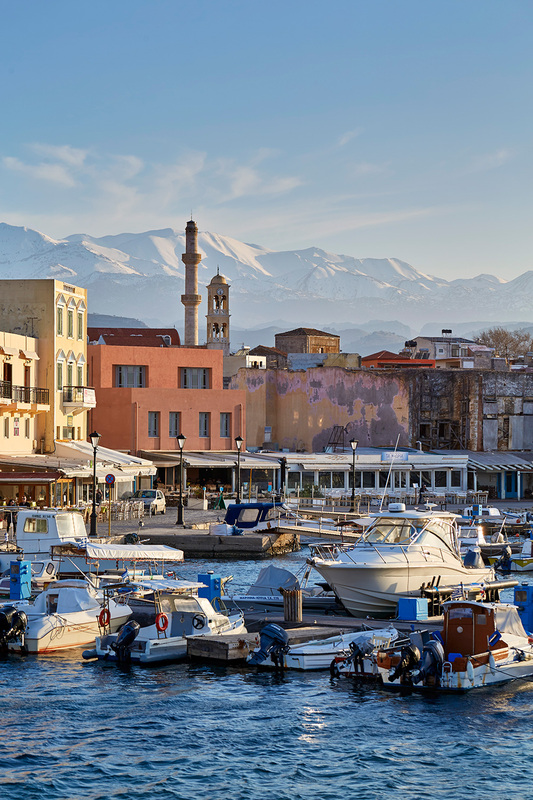 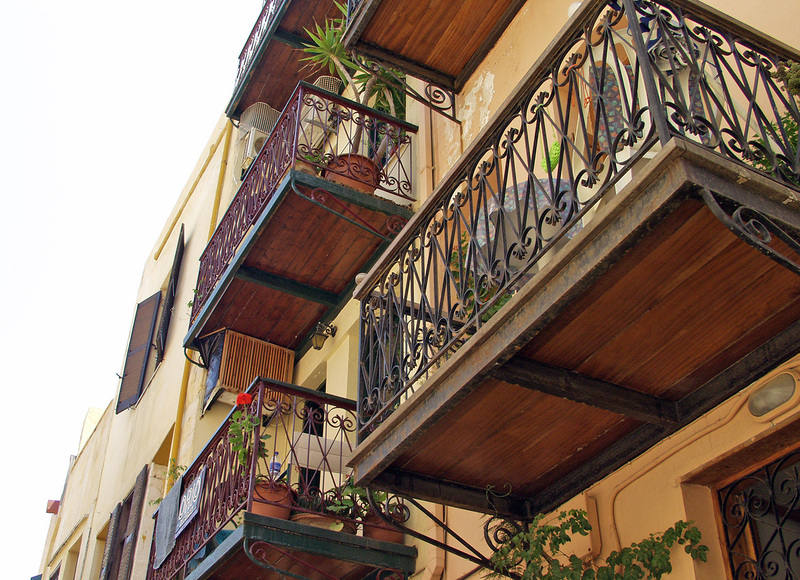 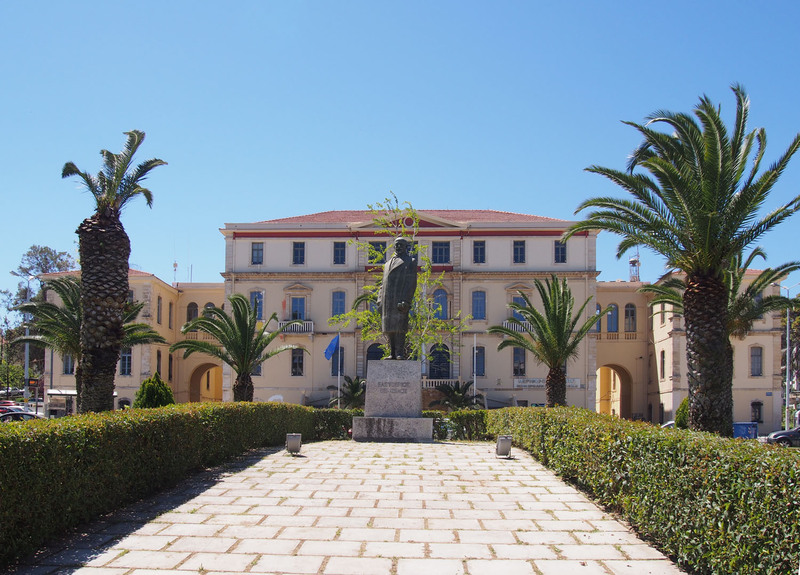 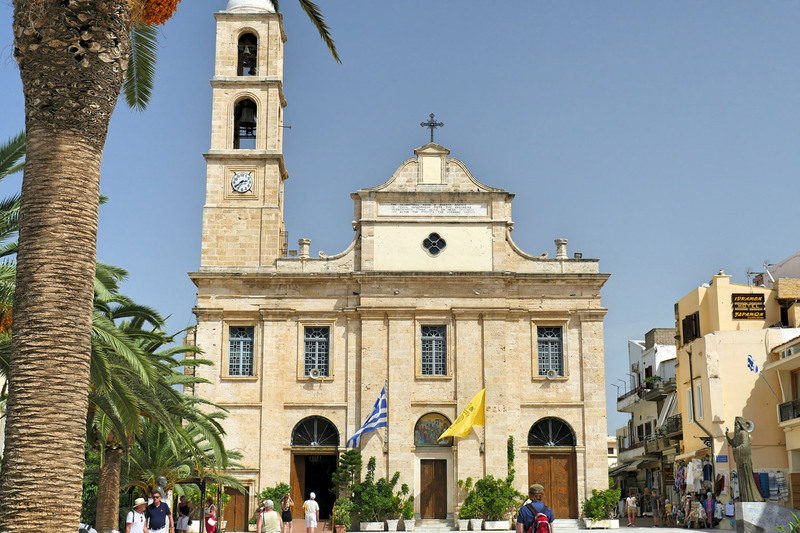 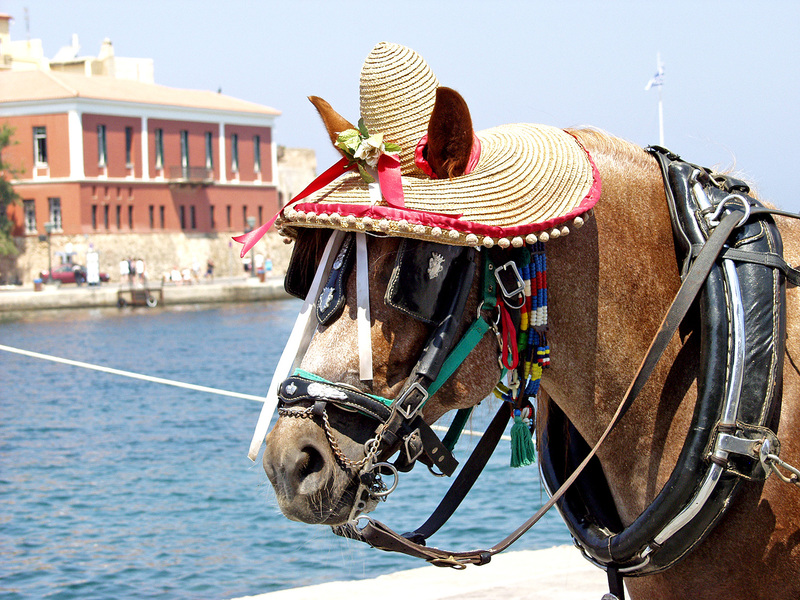 Embracing the old while experiencing the new... Crete is the place where centuries old cultures meet modern traditions and life.